At El Rio we Honor Patients, Break Boundaries, Value Health, Step Up and Create Tomorrow. 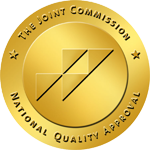 The Joint Commission is an independent, not-for-profit organization, The Joint Commission accredits and certifies more than 20,000 health care organizations and programs in the United States. 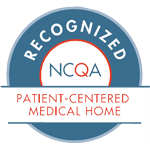 Joint Commission accreditation and certification is recognized nationwide as a symbol of quality that reflects an organization’s commitment to meeting certain performance standards. 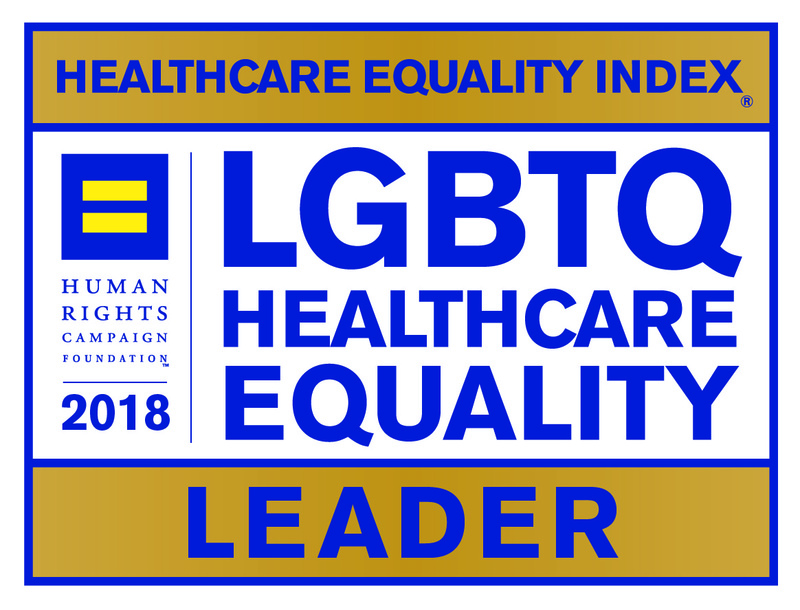 El Rio Health is proud to join 418 Leaders in the country in the Healthcare Equality Index El Rio Health is the only organzation in Arizona to receive 100% score. In its 11th year, the Healthcare Equality Index (HEI) is the national LGBTQ benchmarking tool that evaluates healthcare facilities’ policies and practices related to the equity and inclusion of their LGBTQ patients, visitors and employees. The HEI 2018 evaluates more than 1,600 healthcare facilities nationwide. Health plan activities that help people maintain good health and avoid illness: Does the plan give its doctors guidelines about how to provide appropriate preventive health services? Do members receive appropriate tests and screenings? Health plan activities that help people recover from illness: How does the plan evaluate new medical procedures, drugs and devices to ensure that patients have access to the most up-to-date care? Do doctors in the plan’s network advise patients to quit smoking? Health plan activities that help people manage chronic illness: Does the plan have programs in place to help patients manage chronic conditions like asthma? Do diabetics, who are at risk for blindness, receive eye exams as needed? Health plan members’ access to needed care and good customer service: Are there enough primary care doctors and specialists to serve all plan members? Do members report problems getting needed care? How well does the plan follow up on grievances? Health plan efforts to ensure that each doctor is licensed and trained to practice medicine and that plan members are happy with their doctors: Does the plan check whether physicians have had sanctions or lawsuits against them? How do plan members rate their personal doctors or nurses? El Rio Health has received 3 awards for our Employee Wellness program in 2018: the Platinum HAWP Award, the Gold Level American Heart Association Workplace Health Achievement Index, and the Health Champion designation from the American Diabetes Association. We are proud to offer our employees a variety of wellness programs that align with our vision to “be a national model of excellent healthcare”. There are also 42 Health Builder Champions at various sites and departments to encourage employee participation, develop creative on-site activities, and provide valuable feedback to our team. The Healthy Arizona Worksite Program (HAWP – pronounced “hop”) recognizes employers for their efforts to support employee health and wellness. The Platinum Level HAWP Award is awarded to businesses making an impact both within and beyond their walls, addressing one or more of the many health challenges impacting communities across the state. Platinum level awardees have demonstrated data driven programming and are leveraging cross-sector collaborations or partnerships improving the health, well-being, and equity of their community. The American Heart Association has defined best practices for employers to use to build a culture of health for their employees in the workplace. The American Heart Association’s Workplace Health Achievement Index measures the extent to which the company has implemented those workplace health best practices. Companies recognized at the Gold level have achieved an Index score of 175 – 217 out of a maximum 217 points. The American Diabetes Association’s (ADA) Wellness Lives Here initiative is designed to inspire and fuel our nation’s healthful habits at work and beyond. The ADA Health Champion Designation recognizes organizations that that inspire and encourage organizational well-being. We are pleased that our commitment to making health and wellness a priority for employees, members and community groups have met the criteria and that we have been selected for this prestigious designation. We are honored to be recognized as a catalyst for positive change in the workplace across America and right here in Tucson.